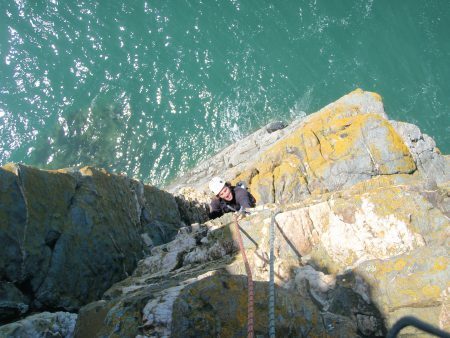 Learning to lead climb outdoor, on traditional gear or bolted sport climbs. Self rescue and emergency strategies. Multi-pitch and big mountain climbing. Alpine and expedition rope work. Private guiding, you call the shots! -South West (Dartmoor, West Cornwall, South coast) £180 per day. 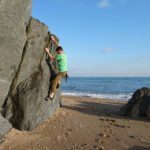 -Snowdonia, Lakes and Highlands (summer conditions) £200 per day. -Snowdonia, Lakes and Highlands (winter conditions) £220 per day. Use of all equipment is included except specialist winter gear (ice axes, crampons etc), we can arrange hire of this at an additional cost.